Aujourd’hui avait lieu la première conférence de presse consacrée au CrossFit en Belgique, sous l’initiative de CrossFit Antwerpen, CrossFit On The Road et CrossFit Leuven. CrossFit Belgium était également invité. 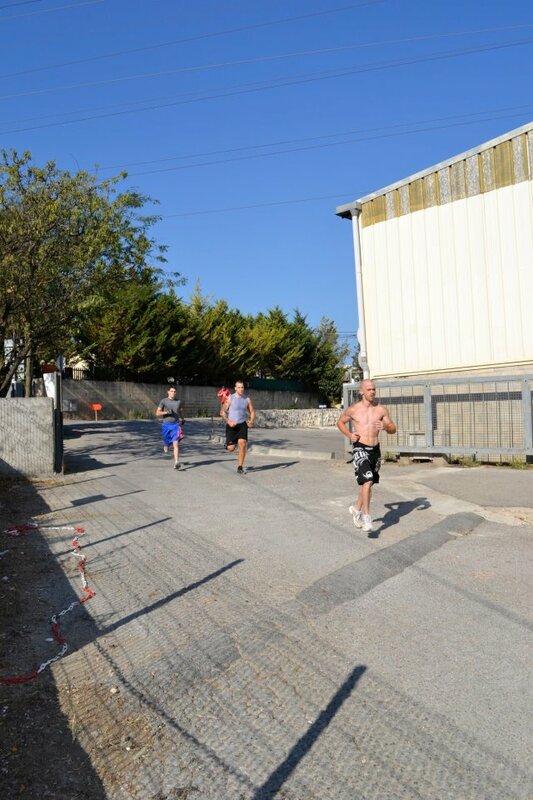 Au programme: présentation du CrossFit par Werner (CrossFit On The Road), différents workouts, dont un avec quelques représentants des Misters Belgium Personality, un live band, et des animations des membres de l’équipe de BadAss PR, l’agence qui organisait l’événement : Marnik et Dr. Hitched. Le but était de faire connaître cette nouvelle forme de fitness qu’est le CrossFit, et de montrer que c’est maintenant présent en Belgique. C’était aussi l’occasion d’inaugurer le nouveau site communautaire belge : CrossFit.be, qui centralisera des infos sur toutes les salles CrossFit affiliées de Belgique. Qui aurait pu prévoir cette évolution ? 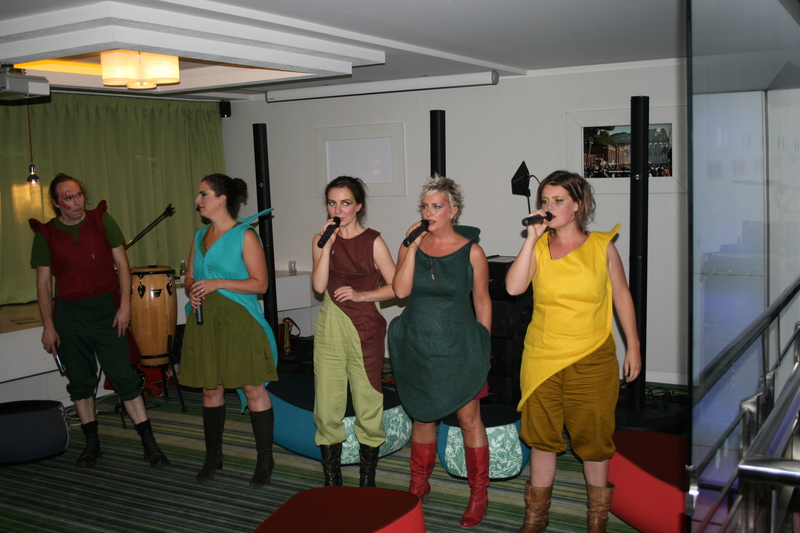 Qui peut prévoir où on en sera fin 2012 ? 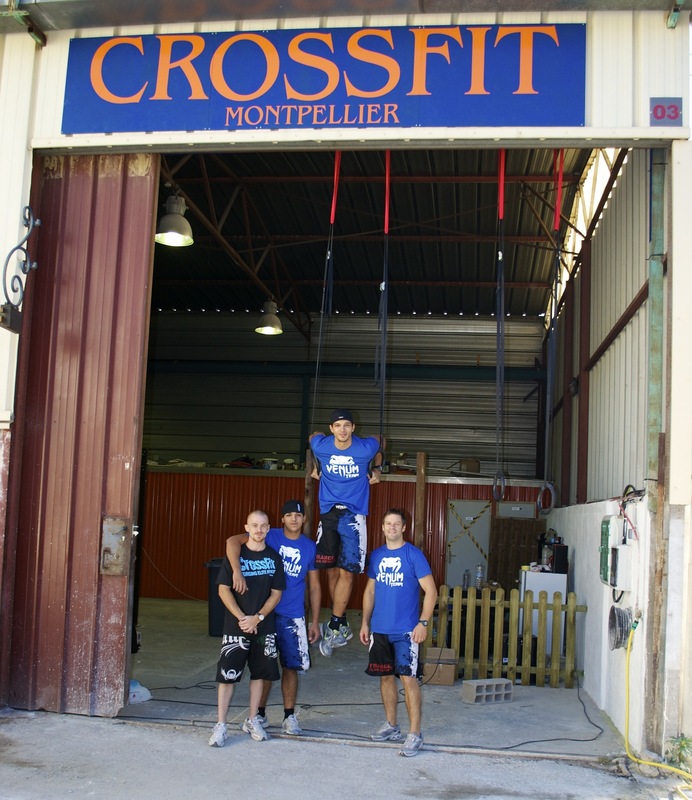 SportisEverywhere : How did you discover and start practicing CrossFit ? 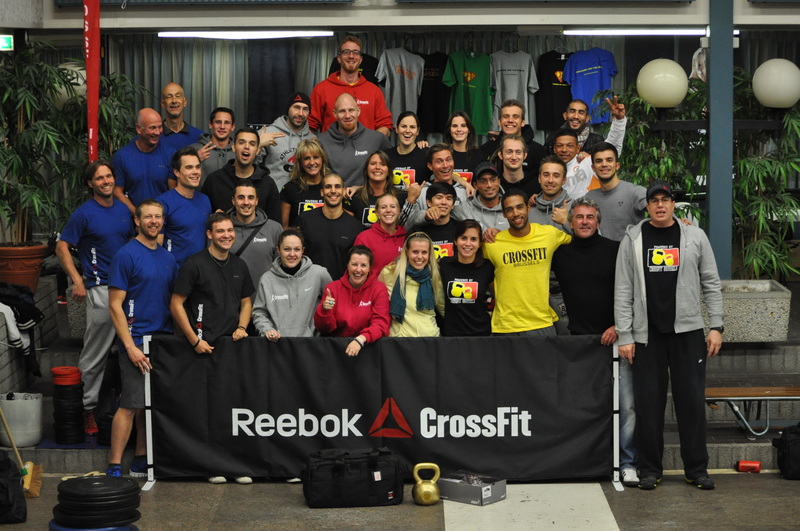 Can you explain the history of Crossfit Leuven ? 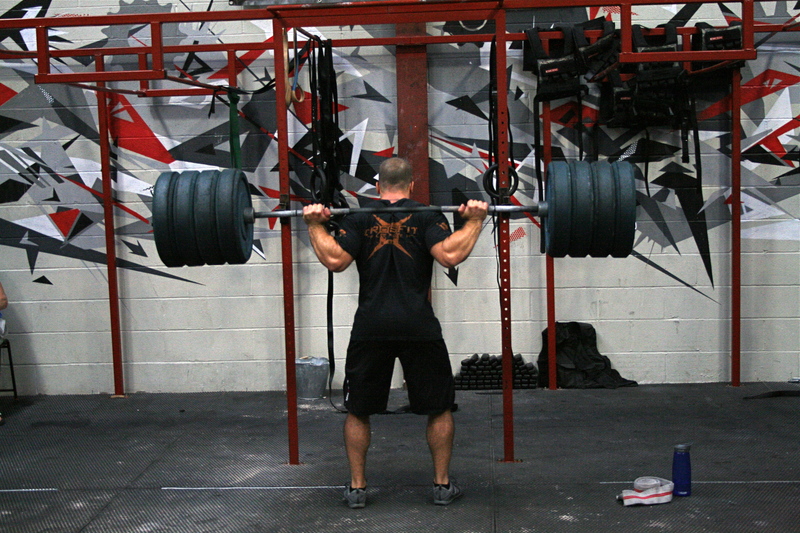 Kennard Van Messem : I discovered CrossFit by reading Muscle & Fitness magazines. 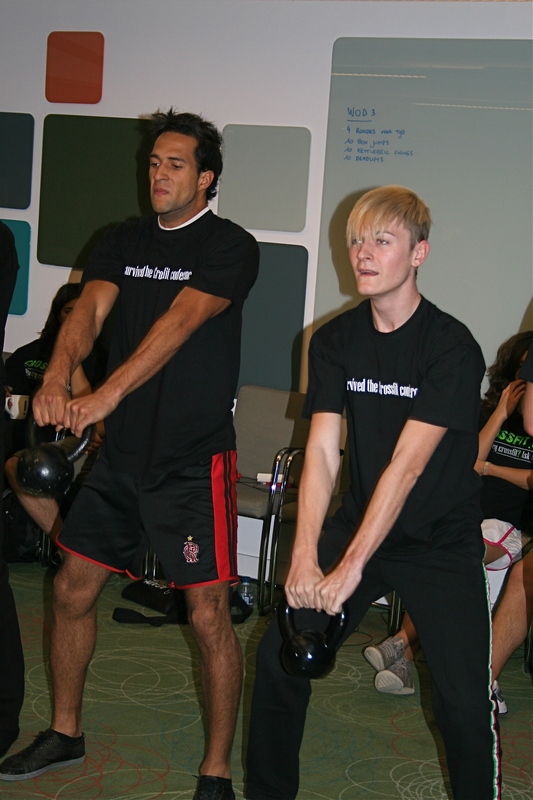 In 2008 there was an article about CrossFit and it really spoke to me. 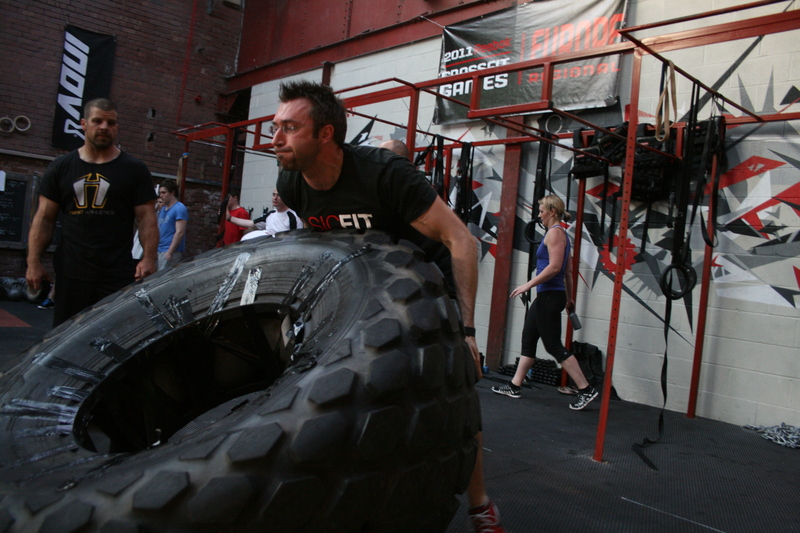 The Workout of the Day (WOD) they described was the “filthy fifty“. It looked like a ‘fun’ workout so I decided to give it a try. I finished the workout (with some modifications because I didn’t have all the necessary equipment) and found myself so exhausted afterwards I had to lay down for 10 minutes to regain full control of my body again. Unfortunately I didn’t do much CrossFit after that, because I found myself trapped in the bodybuilding routine. 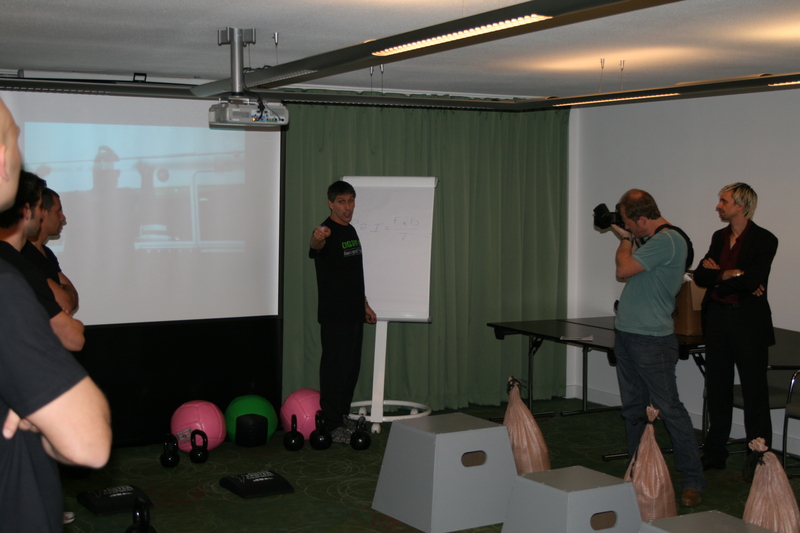 At that time I was working as a trainer in a nice, big gym and people just didn’t seem interested in functional training there. It was all about wellness or gaining as much muscle as possible. 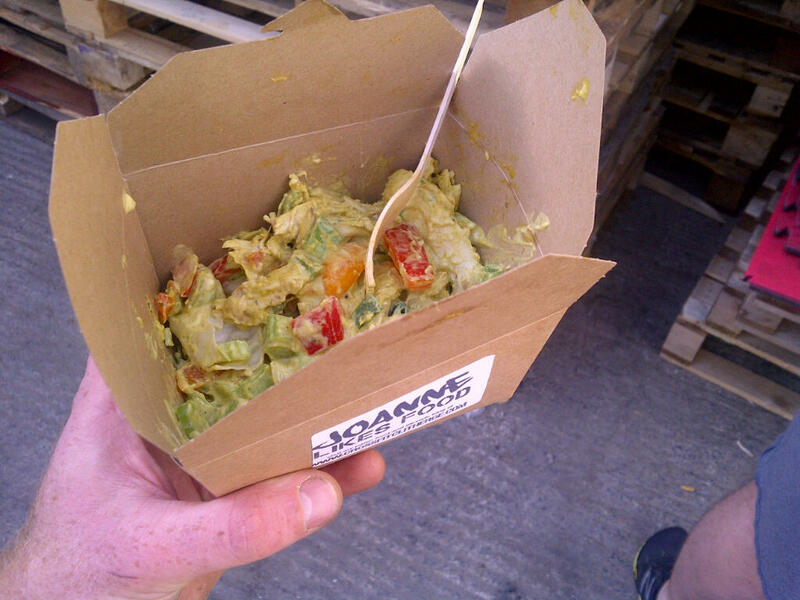 So I tried to give the people there what they wanted, which made me lose my focus on Crossfit. 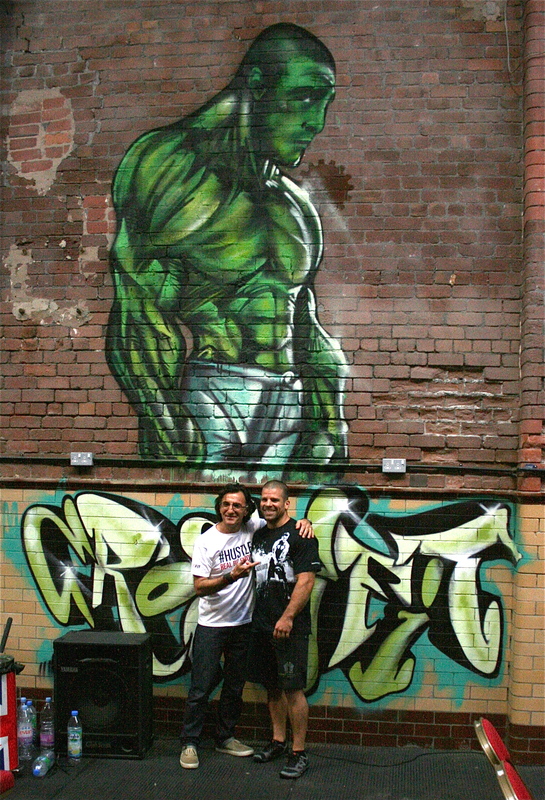 Time went by and in 2010, my martial arts trainer mentioned an interesting fitness program he heard of, namely CrossFit. 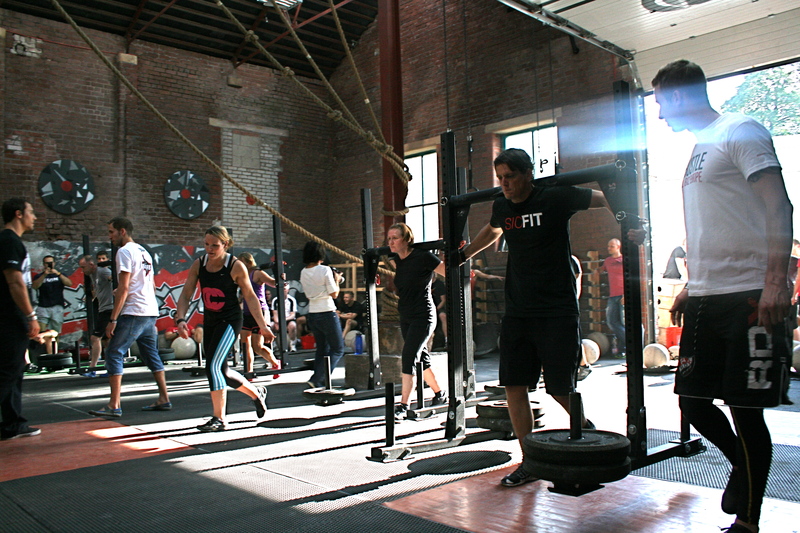 Immediately I remembered the “filthy fifty” and decided to give CrossFit a real try. 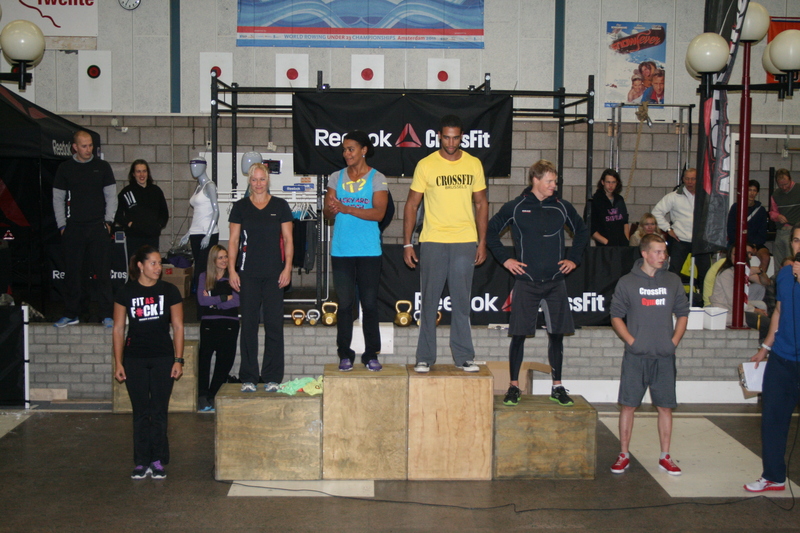 I started training CrossFit on my own for a couple of months and in November 2010 I joined CrossFit Antwerpen. From here on things went really fast ! I learned to execute techniques correctly, good form and what intensity really was like. 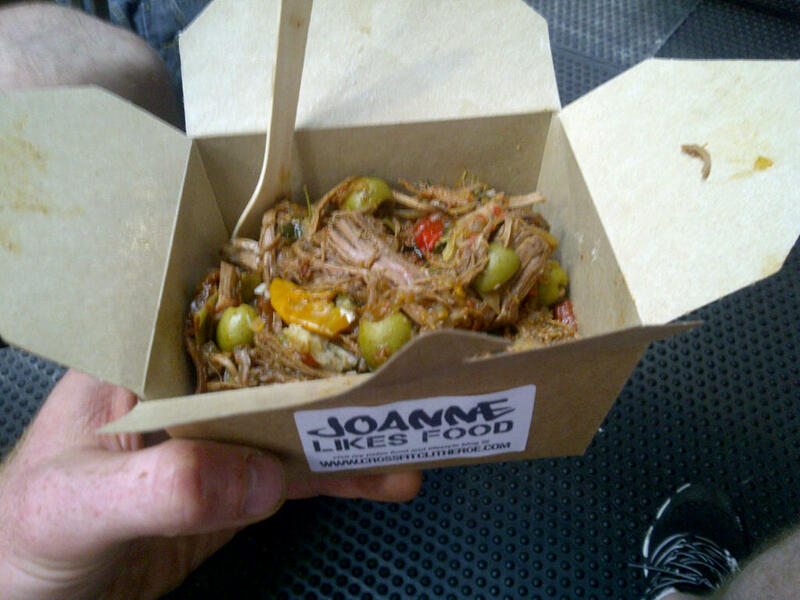 I was totally hooked and decided to take my level 1 course at CrossFit Twente so I could start my own box. 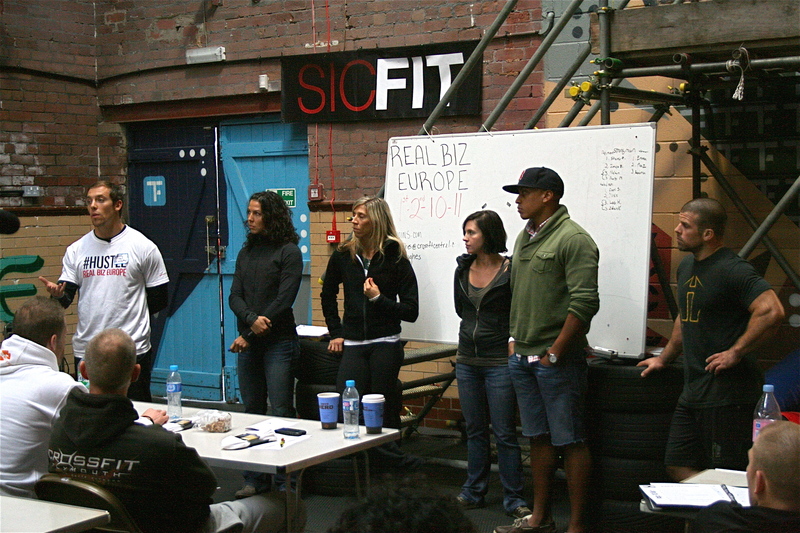 This led to the birth of CrossFit Leuven on the 15th of May 2011. What are your professional and sport backgrounds ? I’ve always been into sports. I played basketball for almost 7 years and have been lifting weights since I was 16. Lately my focus is mainly on martial arts and CrossFit. As for my professional background, I always knew I wanted to do something with sports, so I got my physical education diploma and worked as a PE teacher for a while, but this wasn’t really what I wanted. 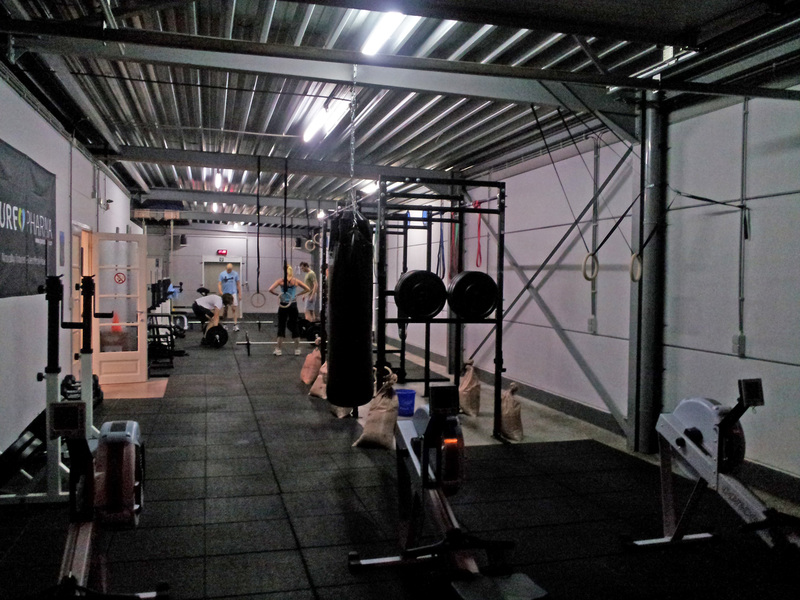 So I decided to get my personal trainer diploma at EFAA in the Netherlands and started working in a gym. 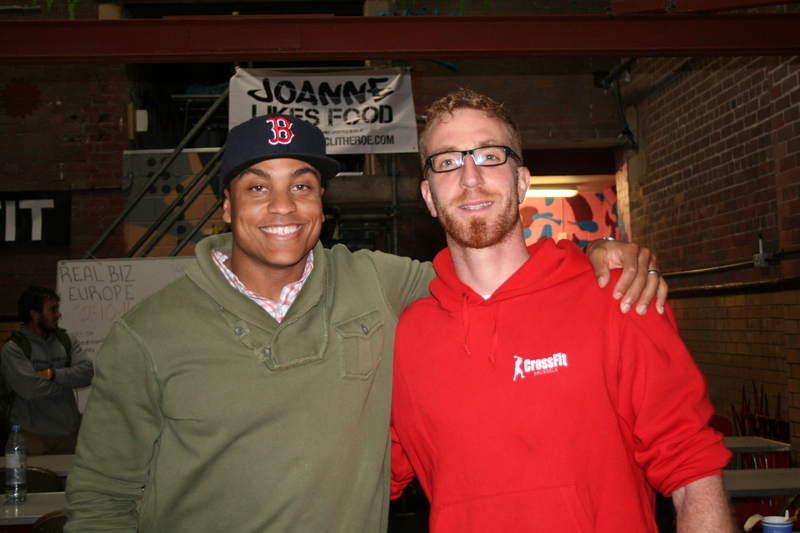 Now, 2 years later, I am working in my own CrossFit box and I love every moment of it. It seems, to me, that Leuven is a town turned to sports. 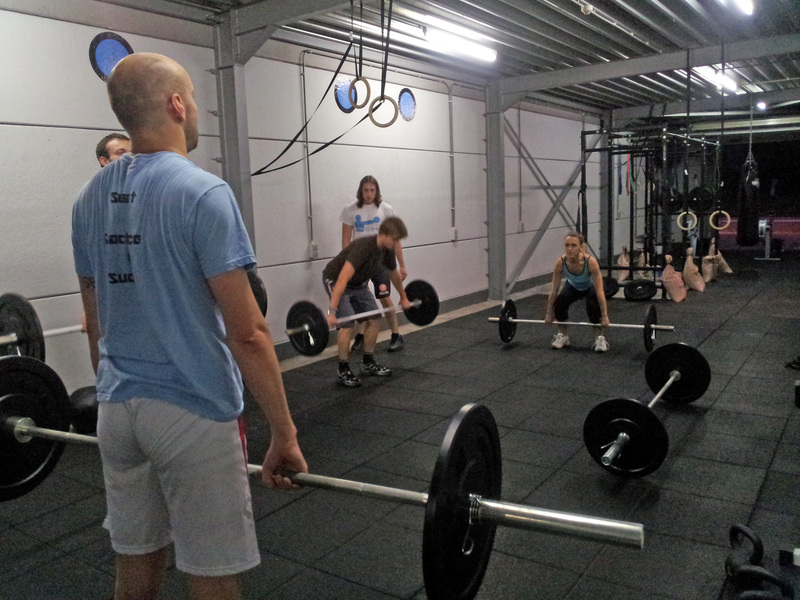 Why should sportsmen and women from Leuven try a workout at CrossFit Leuven ? 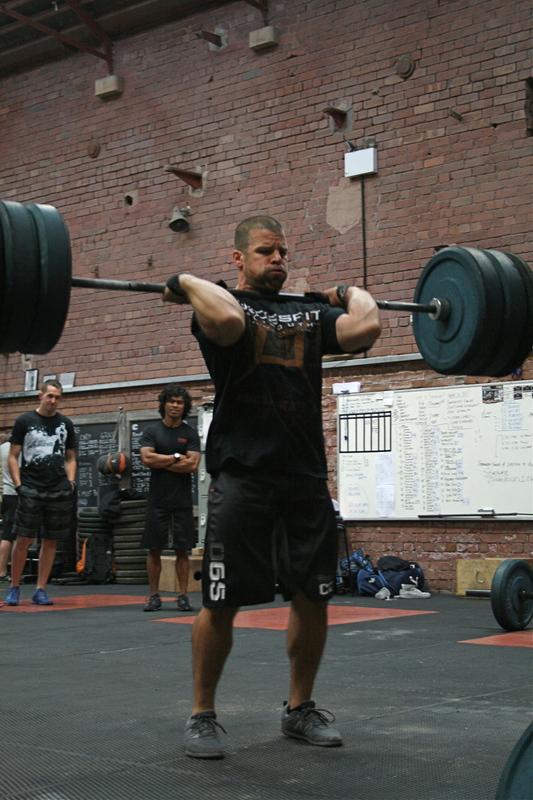 By doing CrossFit they will improve their general fitness and this will not only make them look and feel good, but they will perform better in their other sport activities too ! Most people will realize after only a single CrossFit workout that they are missing something, that they are not as fit as they thought. And after only a few weeks they will notice a significant improvement both in the WODs as in their own sport. 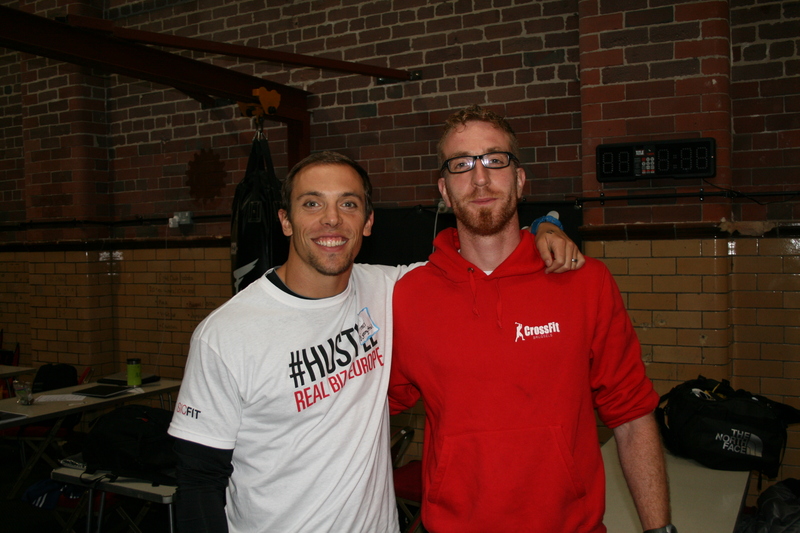 When you meet someone interested by Crossfit for the first time, what do you tell him ? 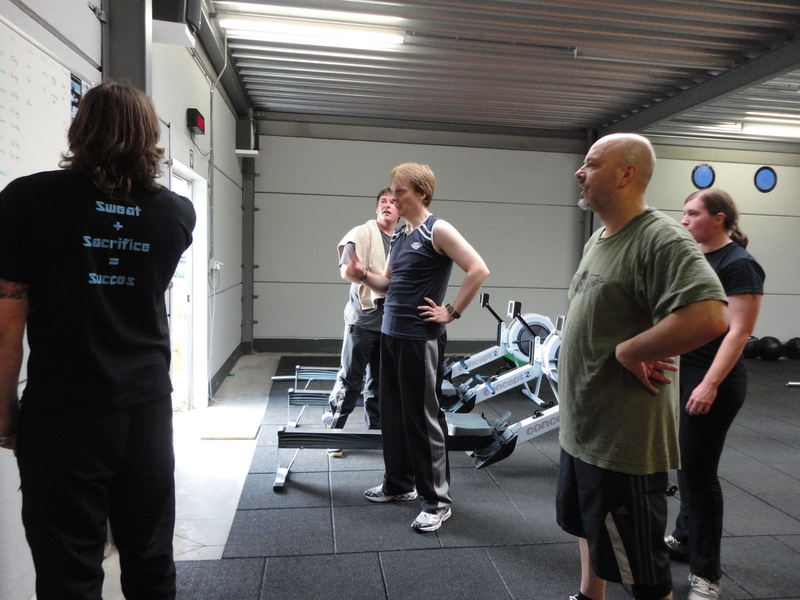 I explain what CrossFit is and what a training session at CrossFit Leuven looks like. 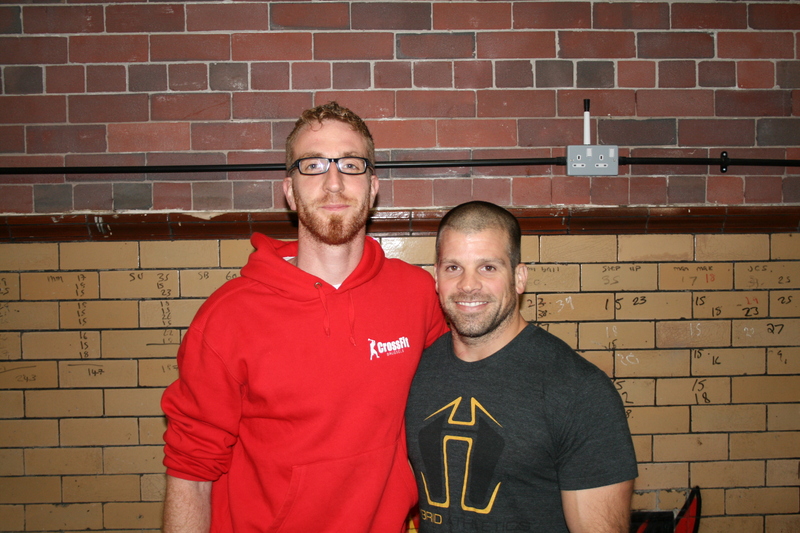 I tell him how we work with functional movements, high intensity and prepare ourselves for the unknowable. I also recommend him to take a free introduction lesson. 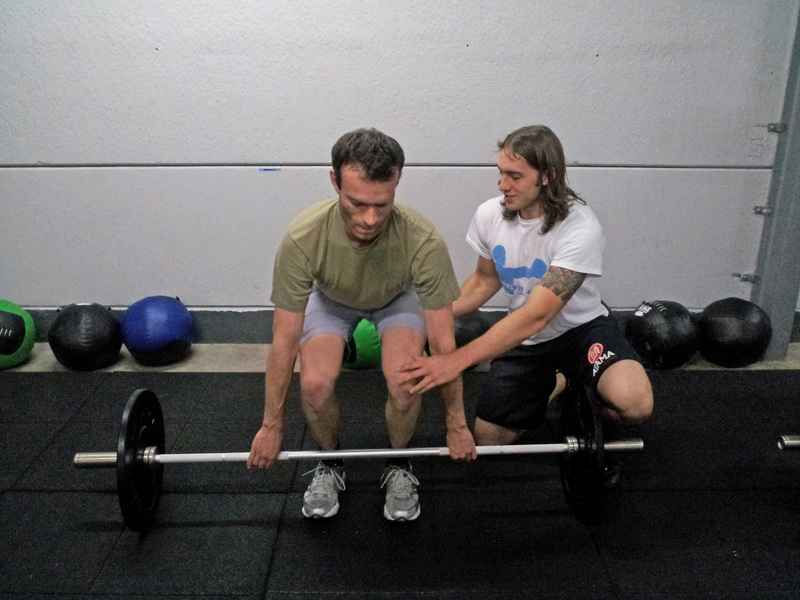 This way he will not only know, but also feel what CrossFit really is. 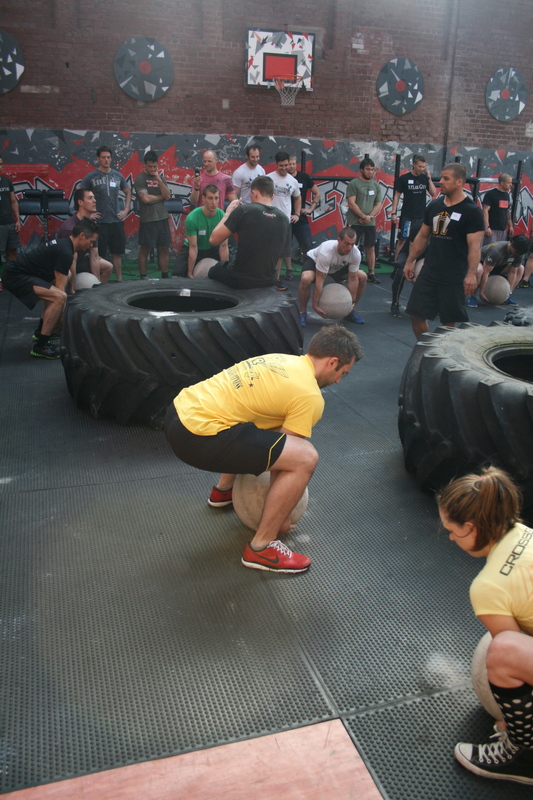 What does the first contact with Crossfit in Leuven look like ? What is the first WOD ? 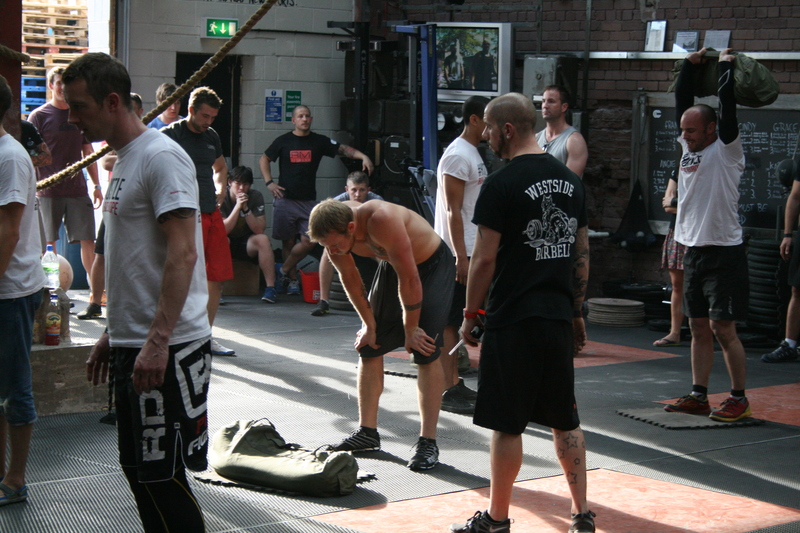 There is no standard first WOD here. 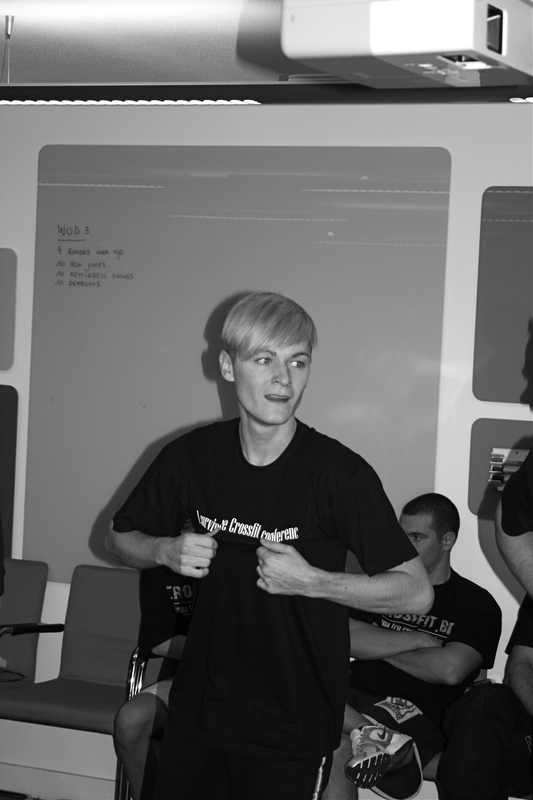 If it’s your first lesson, you will get a good warm up which focuses mainly on technique of the basic exercises. 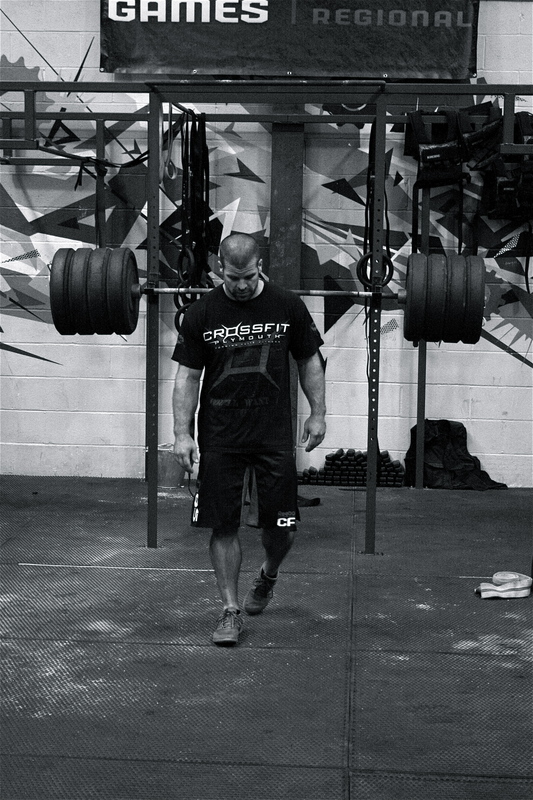 We will then prepare you for the upcoming WOD by going deeper into form and technique of those specific movements used in that day’s WOD. 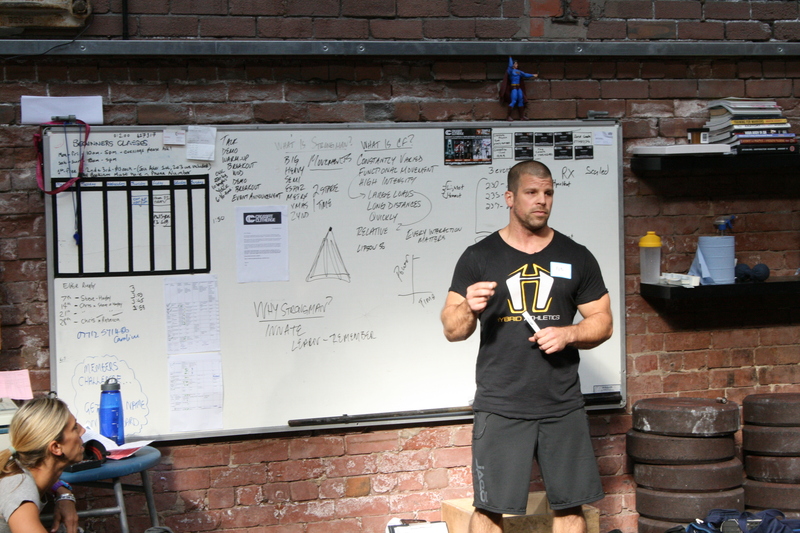 And usually you will end the training with a scaled version of the WOD that’s on the board. I don’t really have a favorite WOD, but if I have to choose I would take “Fight gone Bad” as my favorite. 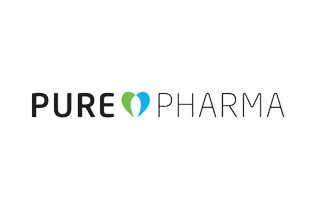 Do you have some relations with other affiliates in Belgium and Europe ? 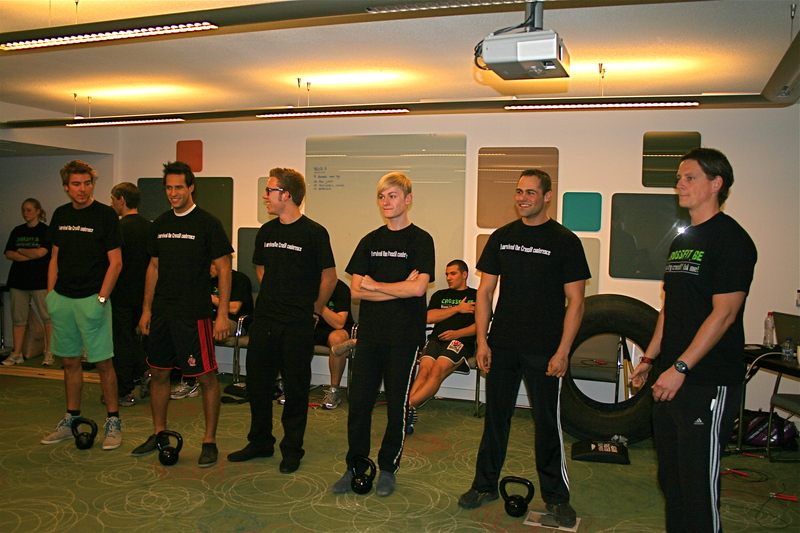 Yes, we have regular meetings with CrossFit Antwerpen and CrossFit on the Road so we can learn from each other and work together as a team. 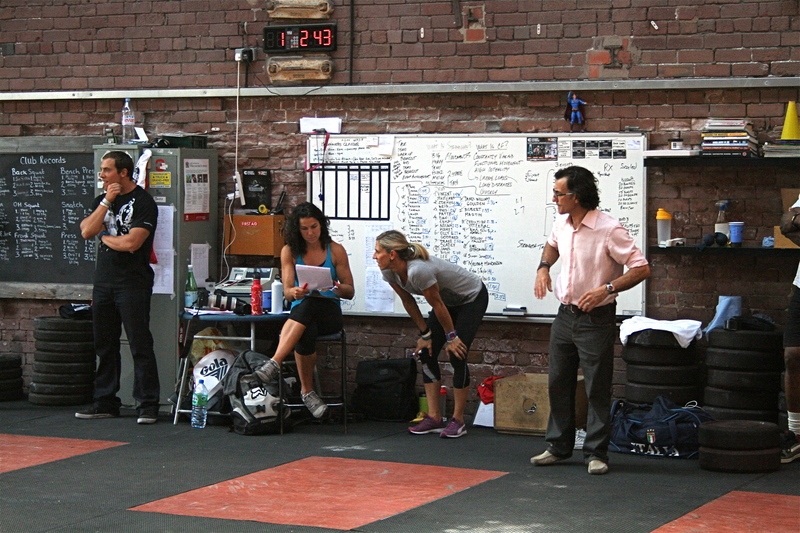 Do you plan some events for 2011/2012 at CrossFit Leuven ? 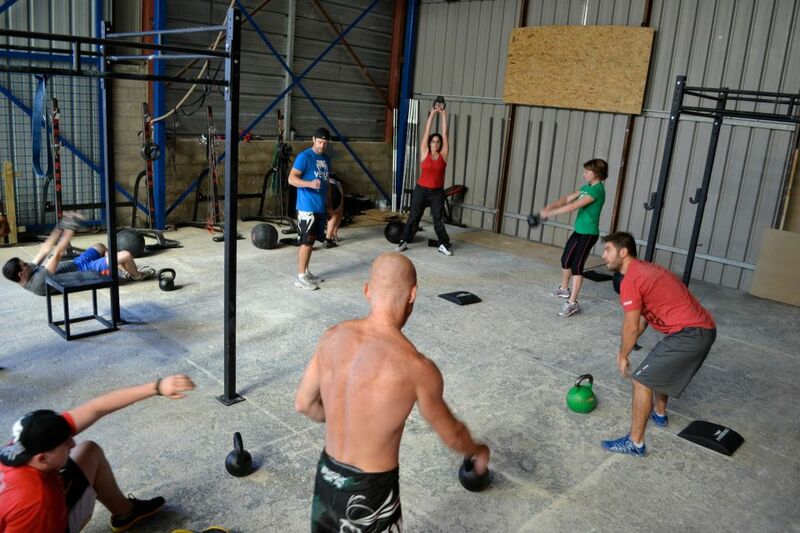 There are already some small events planned for the members of CrossFit Leuven. These are more like special classes where a professional gymnast or power lifter comes to teach us his expertise. 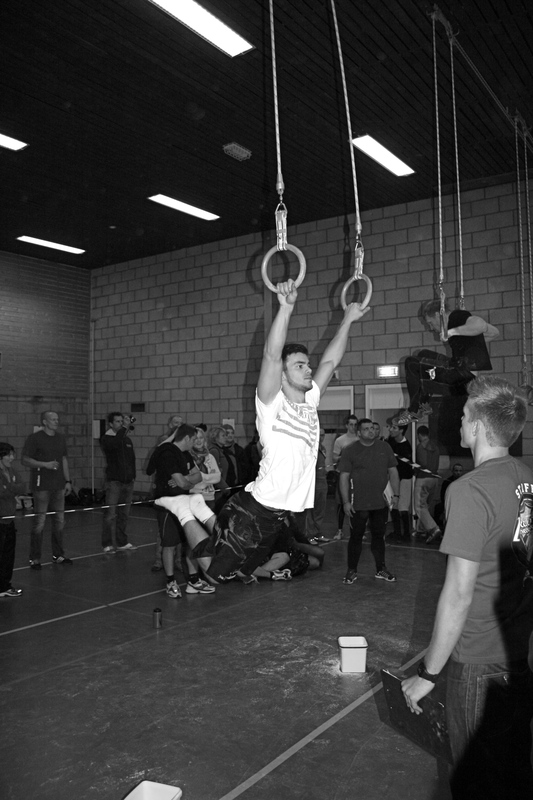 I am also thinking about organizing a bigger event for all CrossFits in Belgium and the Netherlands somewhere around May 2012 to celebrate the 1 year existence of CrossFit Leuven, but at the moment this is only just a very vague idea.